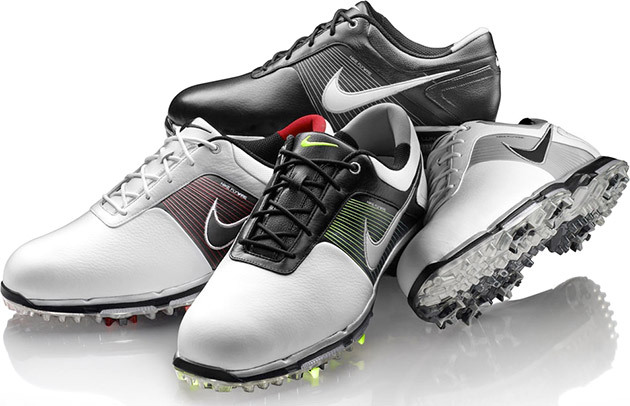 Combine style and performance on the course with Nike's Lunar Control ($190). This footwear features Nike's Power Platform to stabilize the foot for better balance flywire midfoot saddle for targeted support, and Lunarion Foam Cushioning System for excellent cushioning and comfort all day long. Its premium full-grain leather by Sadesa with hydrophobic treatment ensures great waterproof protection so you can play in all types of weather conditions.